REEL 1 Background in GB, 1913-1939: family; education; employment; reasons of failure of attempt to enlist as Jewish chaplain in 1939/1940; meeting with Zionist leader Ze’ev Jabotinsky, 1938. Aspects of period as Jewish Chaplain with British Army in GB, 1942-1944: training at Chester College; appointment as chaplain to Eastern Central District, Eastern Command at Dunstable; lack of anti-Semitism; stories illustrating provision of support to Jewish troops. REEL 2 Continues: obtaining tinned Kosher meat for troops; move to Cambridge; stories illustrating dealing with Jewish troops’ problems including attending court martial. Recollections of period as Jewish Chaplain with 8 Corps, 2nd Army in North West Europe, 1944-1945: journey from GB to Netherlands; first experience of hearing of Nazi brutality towards Jews in Occupied Europe; call to go to Eindhoven to minister to Jewish soldier; organising Hanukkah celebrations for Jewish civilians who had been in hiding; meeting Jewish children who had converted to Christianity; how he attempted to help Jewish civilians trace their valuables. REEL 3 Continues: retrieving hidden valuables from newly liberated village; arrival at headquarters at Celle. 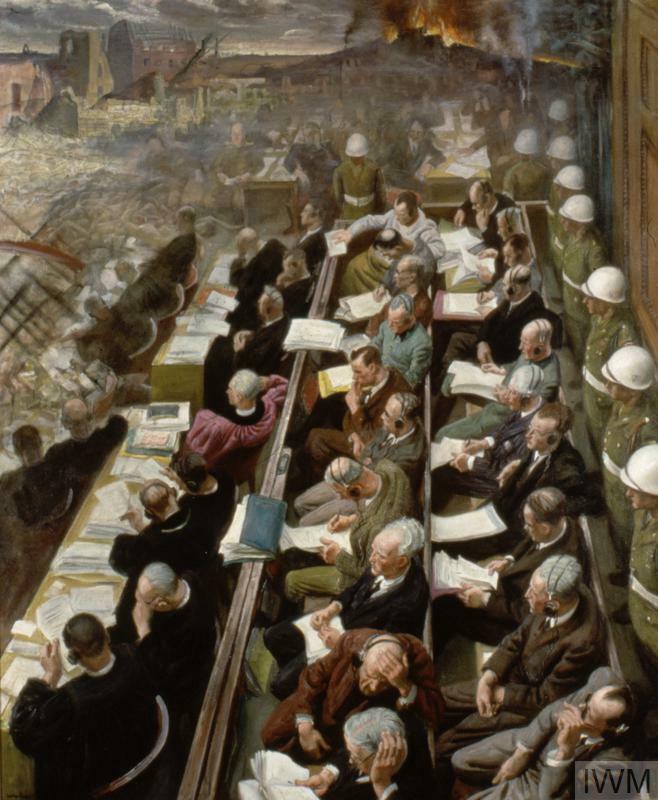 Recollections of period as Jewish Chaplain working in Bergen-Belsen Concentration Camp in Germany, 4/1945: state of first troops who entered camp; initial impressions of camp, 16/4/1945; inmates’ description of atrocities; his insistence that inmates should write letter to families; reaction to vengeful young man who found he could not kill Germans; generosity of nearby RAF unit; volunteering to enter camp one; his protest at Bengal Diet being fed to inmates; how experience of burials made him question of his religious beliefs. REEL 4 Continues: unwillingness of some inmates to leave camp; punishment of inmates returned to camp; question of his unpopularity with some authorities; psychological impact of experiences; question of cannibalism amongst inmates; provision of support for inmates; sexual relations amongst former inmates; memories of former inmate, gynaecologist Gisela Perl and her activities; story of conducting radio service on BBC broadcast from camp by Richard Dimbleby; relations with inmates; impact of his experiences.